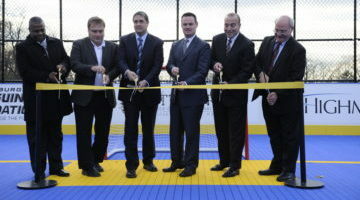 Project Power Play takes advantage of the growing popularity of hockey in the tri-state area by affording young players access to newly constructed, outdoor, multi-use athletic facilities in partnership with Highmark. 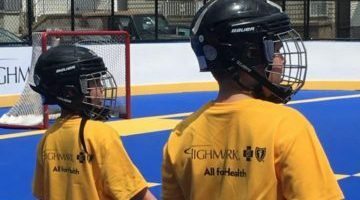 We have teamed up with Highmark to build these newly constructed, outdoor, multi-use athletic facilities. 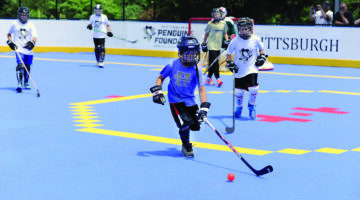 Completed dek hockey rinks as of Summer 2018! 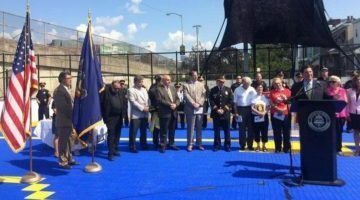 Project Power Play encourages the growing popularity of hockey in the tri-state area by providing safe areas to play games under the supervision of established organizations. 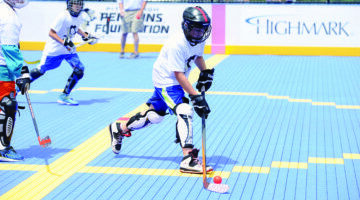 Deks are located in Banksville Park ­– Banksville, Lewis Park – Hazelwood, Richland Community Park – Richland Township, Riverside Park – Oakmont, Brookline Memorial Park – Brookline, Hosanna House/Sherwood Event Center – Wilkinsburg, Graham Park – Cranberry Township, Settler’s Cabin Park – Oakdale, North Park – McCandless, Renzie Park – McKeesport, Paul J. Scuillo II Memorial Park – Bloomfield, and South Park – South Park - Mill Creek Park, Youngstown Ohio. 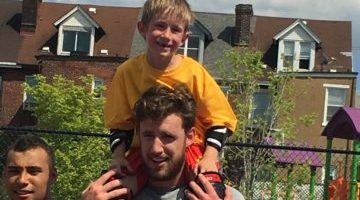 Note: The South Park location has both a year-round and summer dek available to youth in this region. Learn more about each location and our beautiful parks in the Pittsburgh area by clicking above! 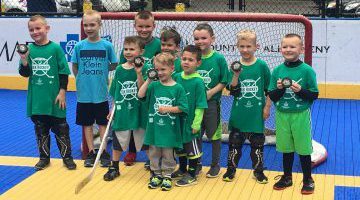 Thanks to the efforts of all involved with Project Power Play, 4,000 new players have been introduced to the sport of hockey. 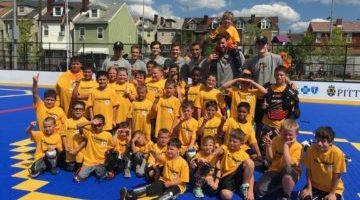 During the summer of 2017, Penguins prospects dedicated one day of Development Camp to supporting the Pittsburgh community by conducting an afternoon clinic at deks built by the Project Power Play program. Check out our latest deks! Get Active & Get to the Dek Nearest You!